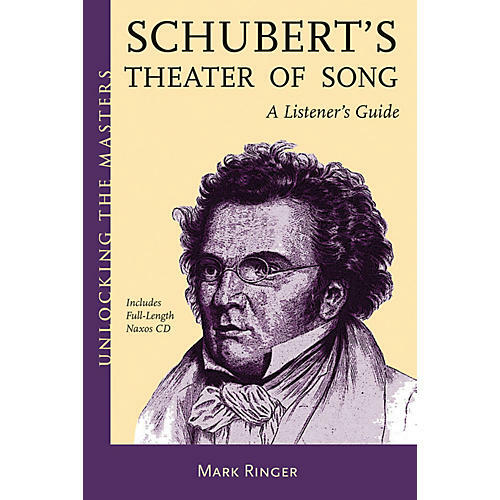 Ringer sheds new perspectives on Schubert's songs, focusing on their incomparable dramatic power, which often exceeds that of many a full-fledged opera. But Schubert's stage was not to be the public theaters of the repressive Metternich regime in Vienna, but the far less censorable theater of the mind. Schubert's theater of song would spring to life in intimate social gatherings of like-minded friends, wherever a singer and a fortepiano were available. They rightfully belong to every music lover. This is the first introductory guide for the general reader to appear in many years.